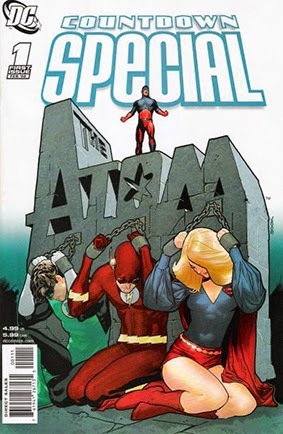 • PLOT SUMMARY: Thrill to the adventures of Ray Palmer in these two giant-sized Specials! Issue #1 collects stories from SUPER-TEAM FAMILY #11-12, and #2 features material from #13-14 (1977). (W) Gerry Conway. (A) Alan Lee Weiss, Arvell M. Jones and others. (CA) Ryan Sook.